1/10 Rock Rey Option Parts From Losi « Big Squid RC – RC Car and Truck News, Reviews, Videos, and More! For all you 1/10 Rock Rey owners, Losi has put together a new Option Guide. 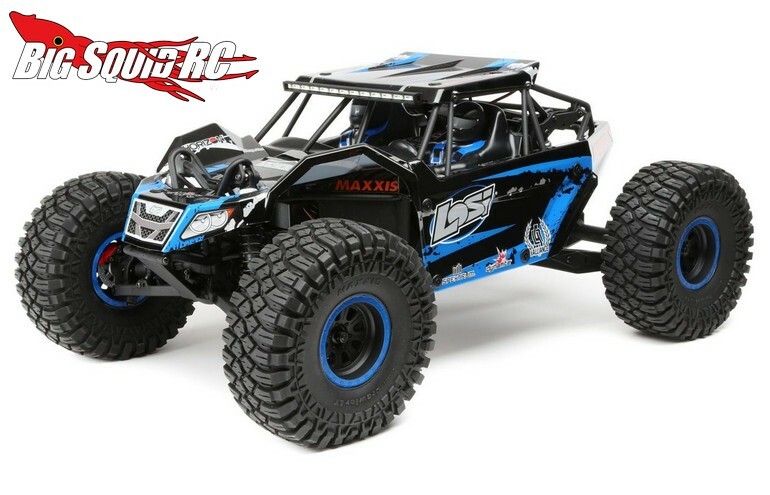 Click This Link to see all the various upgrade and option parts that Losi has for the Rock Rey. Since its introduction, the Rock Rey has really taken off, the option guide makes it easy to find the upgrades that you need for your rig. Some of the upgrades include various cool looking aluminum parts, heavy duty servo arms, high torque servos, as well as things like a clear body and different sized pinions. Click Right Here to read all the latest Losi news on Big Squid.